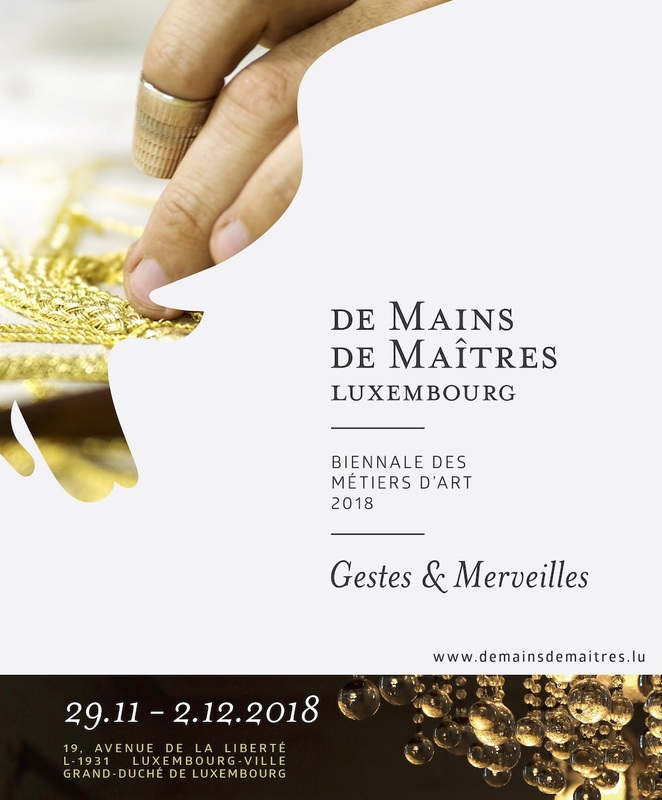 This year, I will be participating in the Luxembourg biennial De Mains De Maîtres, under the theme Gestes & Merveilles (Eng. Gestures and Wonders). The exhibition will open to the public on November 29th and run throughout December 2nd. Copyright ©2019 King Houndekpinkou. All Rights Reserved.